I found my love of freezer meals years ago when my oldest was just a baby. If you have never heard of freezer meals, they are meals you make ahead of time to store in your freezer to pull out on a busy night. Many people who do freezer meal cooking only cook once a month. In fact, there are tons of resources online for once a month cooking. That’s never really been my style. Typically I would just make a double batch — one for dinner that night and one for the freezer. However, over the years I’ve slowly gotten away from it. I’m not really sure why. Now with our busy lives of music lessons, homeschooling and Baby #3 on the way, I’ve found my love of freezer meals once again. I ordered myself a new cook book called Table to Freezer and was ready to get closer to once a month cooking. Once the book was in my hands I devoured it, like I do with all cook books and found something that would change my life. Freezer Meal Swaps. So what is a freezer meal swap? Well, it’s AWESOME! A group of friends all get together and swap meals for the freezer. The concept is simple: each member makes the same number of meals as there are members in the group. The beauty of this group is that you’ll save time and money because it allows you to buy in bulk or when items are on sale and make multiples of the same recipe but go home with a variety of meals to serve your family throughout the month. I knew right away that this is something I wanted to put together and called my friends wondering who was in. There are some things to consider before you start a group of your own. Are the ages of their children similar to yours? A family with toddlers or preschoolers will likely have different appetites than those with teenagers. Do they have a similar size family? Right away I thought of my neighbors, but knew they would be the best fit as they are a family of 10 (with 8 teenage boys) and we are a family of 4 with two under 5. Does anyone have allergies? If you’re Vegan or have a peanut allergy you may want to find families who are similar to yours. How Many Members Should You Have? – In the book it talks about the magic number being between 5-8 at most 10. For me, our little group is only 3 people (we may be adding another soon) but we have chosen to each make two meals for the swap instead of one, this way we always end up with 6 meals (including our own). Everyone in my group has found it manageable and we all LOVE doing it. Method Of Communication -Once you get your group together, I would first decide on a method of communication. Facebook group? Texts? Emails? For us, we like a group text straight to our phones. Budget for Meals / What Meals to Make -Then you need to decide if you want to set a budget for each meal. 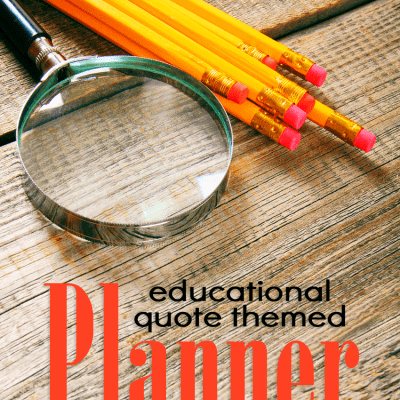 You may want to decide to tell each other or plan in advance so you don’t make the same meals. Our group is so small and all really good friends that we just text each other when we have decided what we are making. You should also decide on any limitations to your food or guidelines. For our group, we want whole food ingredients with limited processed food and mostly organic. All that’s left to do is meet up and swap the meals! 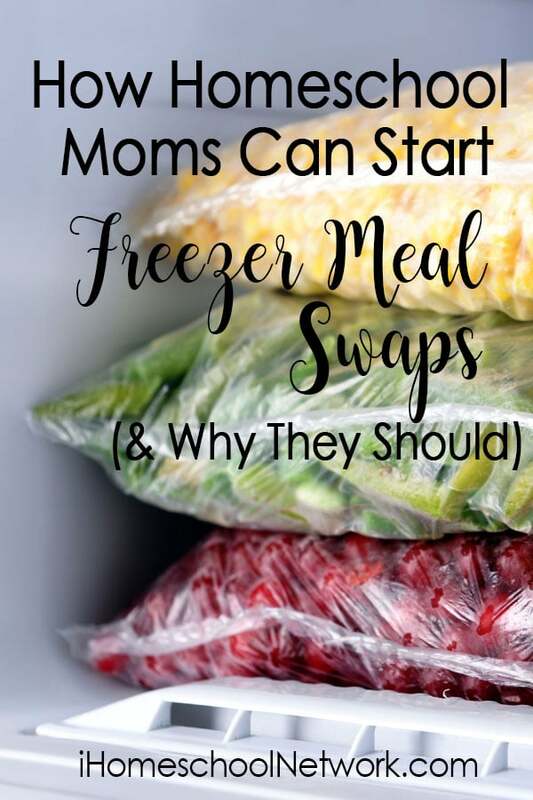 Why my family loves Freezer Meal Swaps – Both my husband and I love the surprise each month of not knowing (or choosing) what meals there will be. Each month we get something that we might not have had for a while or something I might never even consider making. There is something SO good about a meal that a friend has made for you, that you didn’t have to prep, make, or even decide. Just pull it out and pop it in the oven or slow cooker. We also both love that it saves us money when buying in bulk. Plus by tripling (or even quadrupling) our recipes it saves me time in the kitchen. Oh, and because our group has set that we want whole food ingredients we know we are feeding our kids healthy food. Not processed junk. Why my friends love Freezer Meal Swaps – Everyone in my group said after the first month of doing it, “Why have we not been doing this forever! This is such a great idea!” One girl is branching off and starting her own second group with some other friends! They love our Freezer Meal Swaps for the same reasons as my family. It saves time, money and is just really fun! Last month I surprised them with blackberry pies. Why? Just because they are my friends and I love them and our little group.